A beautiful and healthy smile is not only an attractive asset, it is essential to your overall well-being. 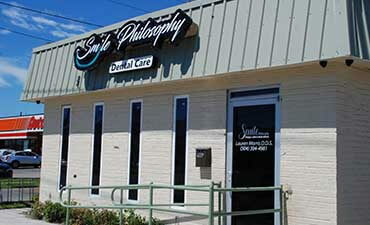 At Smile Philosophy Dental Care, the dental practice of Dr. Lauren Morris, we offer a comprehensive range of dental services to make sure that your smile always looks and functions at its best. 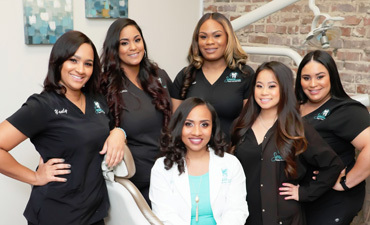 At Smile Philosophy Dental Care, Dr. Morris, a caring and compassionate dentist in New Orleans is dedicated to delivering expert dental care in a relaxing and comfortable environment. Building relationships based on trust is one of the cornerstones of our approach to care. We carefully consider the unique dental needs and concerns of each of our patients and take the time to explain every treatment option and step in a procedure. We know that to provide our patients with the highest quality of dental care means maintaining a position at the forefront of the latest advances in dental technology, a state-of-the-art-office, and a professional staff experienced in innovative and leading edge treatments. 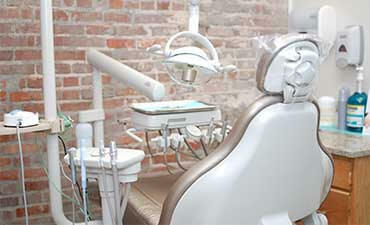 Thank you for choosing us as your dentist in New Orleans. We welcome patients of all ages to our office and are prepared to meet the dental needs of every member of your family. Whether you need a routine checkup and cleaning, would like a cosmetic smile makeover, or have an urgent dental emergency, we are here to help.